Traveling to new coffee shops does not grow old to me. This is because of I have yet to discover two coffee shops that look the same. It is like unwrapping a present. 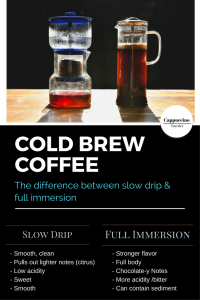 I discover the coffee shops through social media or an app and the packaging always looks so pretty! 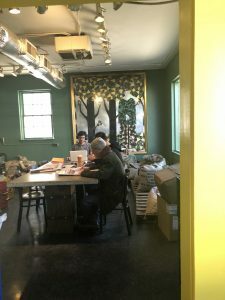 When I walk through the door of a new coffee shop, it is like opening the box and each gift inside is unique to the owners of the coffee shop. 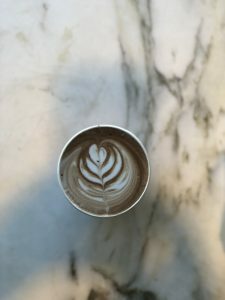 Each shop has a look, a feel to it and if done right, coffee always takes center stage! I am often leery of a “coffee shop” that boasts of its food more than the coffee. In many instances, I skip these shops. 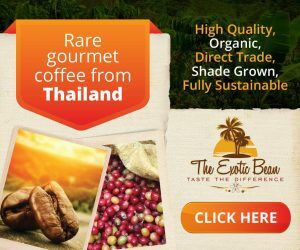 If I do try them out, I often find that the coffee is sub par and the owner’s focus is more on food. 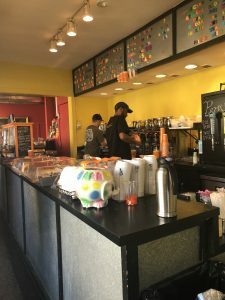 But enough of my coffee shop thoughts…..let me take you to beautiful Arlington, Virginia, just outside of Washington D.C.. It was a beautiful spring day in Washington D.C. and new local coffee shops were ready to be explored. This was my first time in Old Town Arlington area and there were several shops on my list. 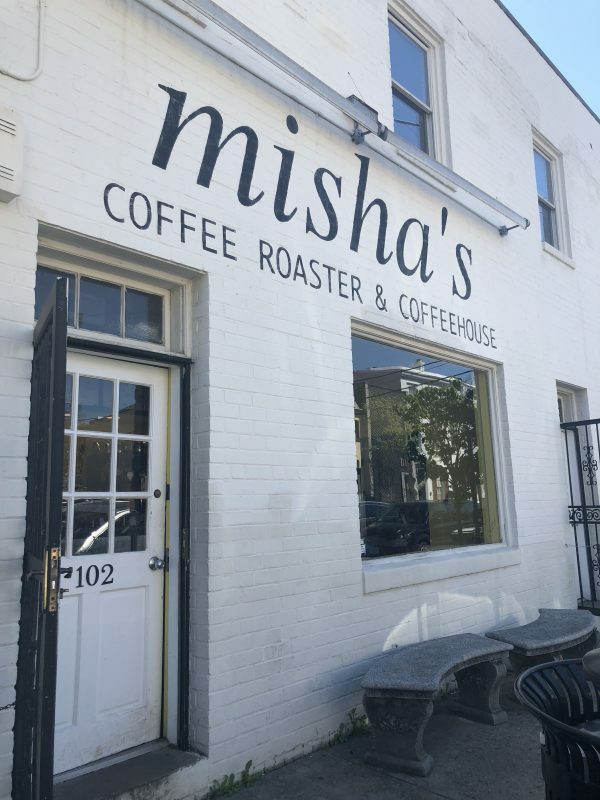 Misha’s Coffee Roaster & Coffeeshop was first on the list. I am drawn to coffee shops that roast their own coffee. 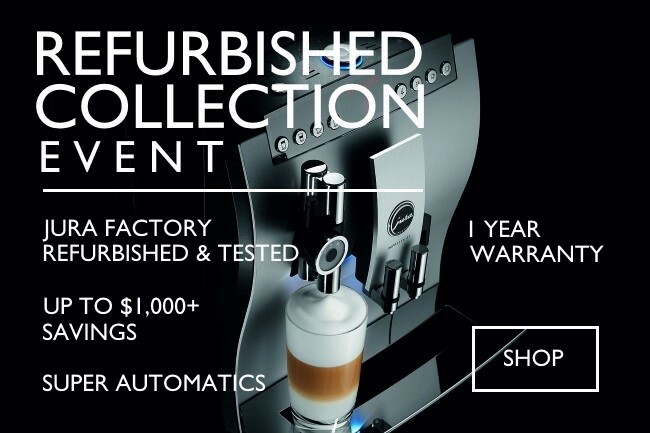 I find that the coffee is usually fresher in many cases. Located off of a side street the simple white building with black lettering was contrary to what I was about to see on the inside! Once inside, the bright yellow and orange walls gave a feeling a fun and happiness. The menu board made out of brightly colored magnetic letters continued that feeling. 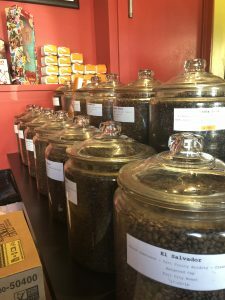 Over a dozen jars of freshly roasted coffee surrounded the counter area. A room to my right housed the coffee roaster and more seating. 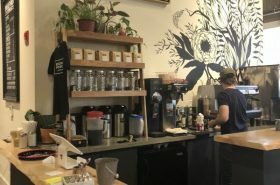 It took me a minute to take it all in and a the friendly barista’s behind the bar, waited patiently. I like to order more than one drink if I can, and when the hubby comes along, it is very helpful! We ordered a cappuccino, a mocha and black coffee, (which I was able to choose from the many jars on display) Also, the quiche looked so delicious, I ordered that too. The quiche was delicious! 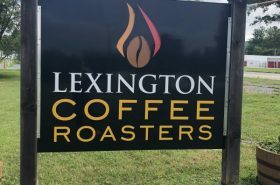 The mocha was great too and the pour over – WOW, so amazing & dripping with blueberry notes. This place is just fun! 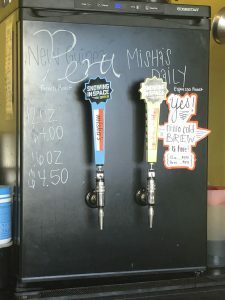 They serve cold brew and nitro by Snowing in Space and much more! 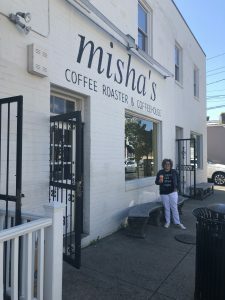 Stop by Misha’s Coffee Roaster & Coffeehouse and get ready for a happy, energizing vibe to wrap around you and your coffee, lol! 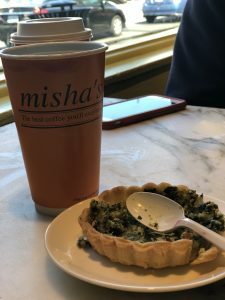 Tags: Arlington, Coffee shop, Coffee shop review, Misha's Coffee, Washington D. C.
Og good! I cannot wait to hear about your experience! Awesome that you got to choose the beans you wanted. Love that you ordered more then one drink. So you can really get a feel for the shop. Love the outside and the inside of the building, so colorful!!! And you’re correct about food offerings versus coffee offerings, so few have a a good balance! 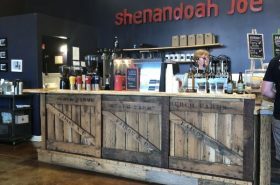 If ever in Boone, NC, check out The Local Lion, they offer both and I’ve known the owner since he was a small boy! And the roast their own beans! 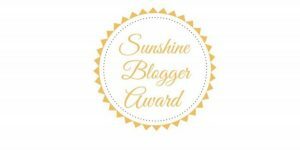 Thanks for the reach – I LOVE that! Where in NC.? That place looks so neat!! Quiche is so delicious! Thanks for sharing! I hope I can visit one day! 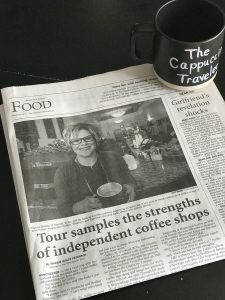 That would be fun to coffee crawl with you one day!